IBIS One Central Dubai - SAVE UPTO 30% ON ATTRACTION PASSES WHEN YOU BOOK WITH US! IBIS One Central Dubai - 3 stars hotel - SAVE UPTO 30% ON ATTRACTION PASSES WHEN YOU BOOK WITH US! Enjoy great savings when you stay with ibis One Central this summer! 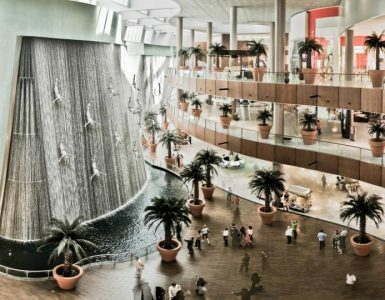 Upto 30% off on attraction passes for the below venues at Dubai Mall for all our guests. We also provide daily, complimentary shuttles to Dubai Mall. 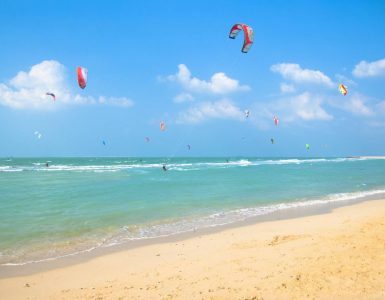 Don’t forget to checkout the great offer where we also give our guests free night! Experience real-time atmospheric shifts as the aquariums ambience changes with a unique ‘lunar-cyclic’ lighting system set to the time of day to recreate a normal 24-hour cycle for the aquatic animals. 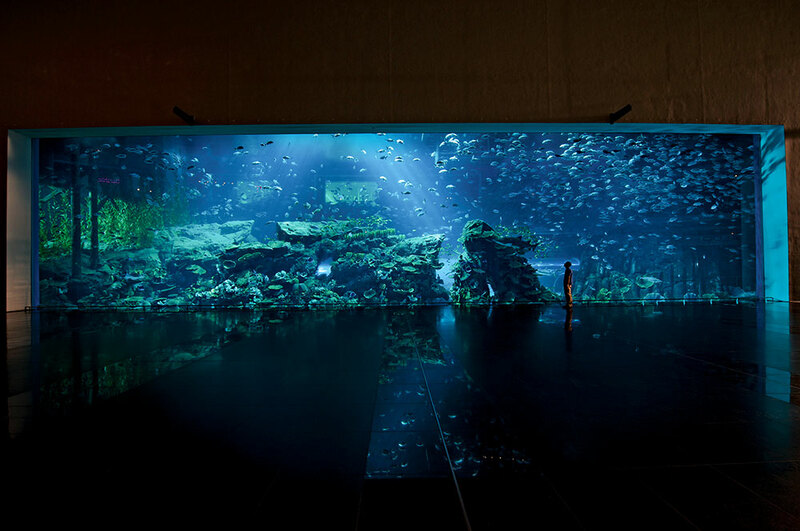 As one of the largest indoor suspended aquariums in the world with a capacity to hold 10 million litres of water, Dubai Aquarium is home to thousands of aquatic animals. 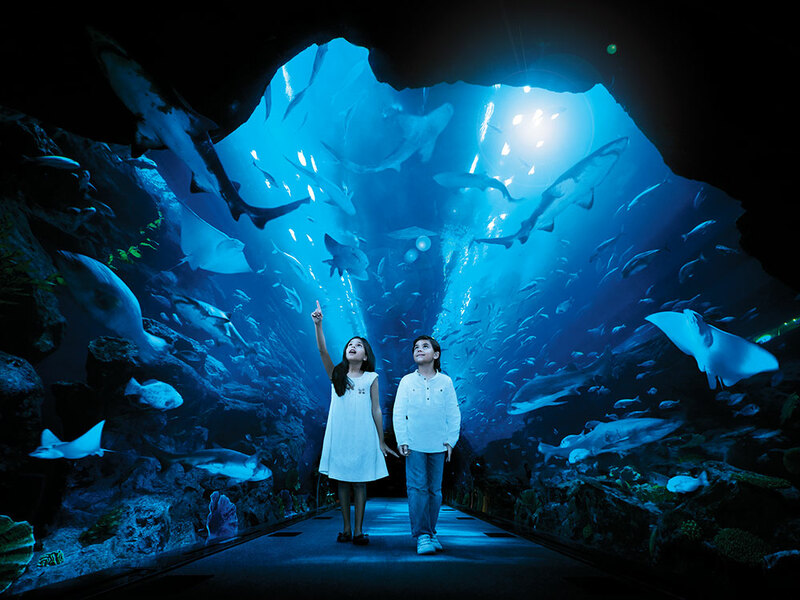 Enjoy an excellent view of underwater life through the largest acrylic viewing panel in the world or go for close-encounters with a fascinating collection of sea creatures when walking through the 270* view acrylic tunnel. 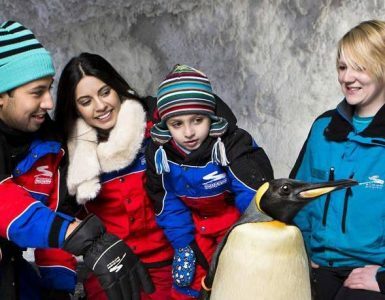 Located just above the aquarium, Underwater Zoo leads visitors through three ecological zones – Rainforest, Rocky Shore and Living Ocean – to bring them up close with penguins, piranhas, crabs, water rats, sea horses, jellyfish and plenty more. The Underwater Zoo is also home to one of nature‘s rare phenomenon and one of the world’s largest reptiles. King Croc and his female companion of 20 years reside here in a special enclosure that replicates their natural habitat. At over 5 metres long and weighing an imposing 750 kg plus, the 40 year old King Croc weighs the equivalent of over 15 fully-grown men! 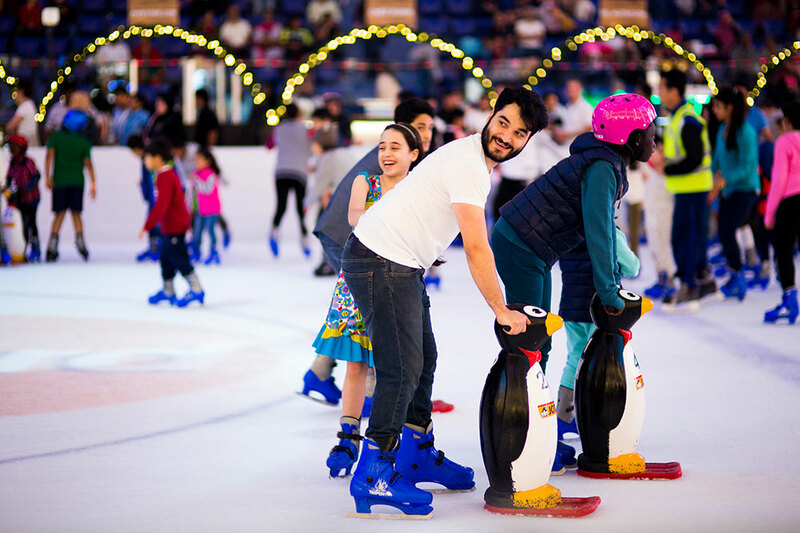 Over 2,000 pairs of skates have been imported from a leading manufacturer in Italy to fit children and adults of all ages and sizes. Ice Marshals are at hand at all times during public skating hours to ensure customer safety, and the Zamboni – a special ice resurfacing machine – is deployed across the rink every couple of hours to ensure top quality ice at all times. Has your child ever expressed wishes of following an exciting career when they grow up – perhaps a pilot; a doctor, a chef or a even a firefighter! KidZania® makes all those dreams come true by providing children and their parents a safe, unique and very realistic educational environment that allows kids between the ages of four to sixteen to do what comes naturally to them; role-playing activities done by adults in real life and showing them how its done! 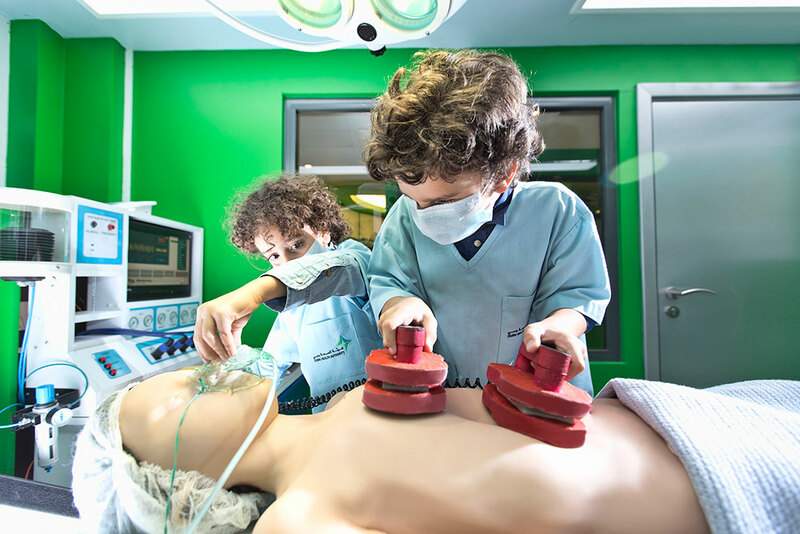 By blending reality with entertainment, KidZania® helps kids acquire real-life skills; learn about working and having a career. 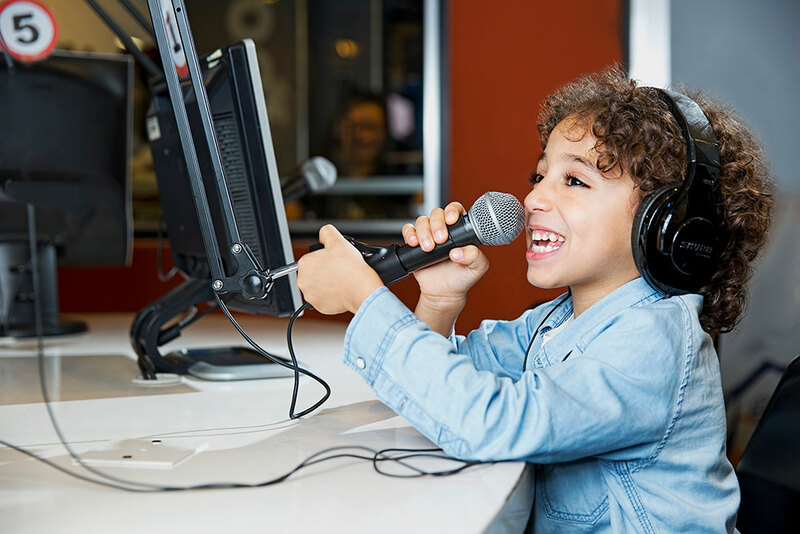 KidZania® offers over 80 role-playing activities with real life experiences where a child can work as a firefighter, banker, police officer, doctor, radio host and more. Kids are welcomed into a little big world as the this indoor edutainment centre is a city scaled to size for children, complete with buildings, paved streets, vehicles, a functioning economy, and recognizable destinations in the form of renowned establishments. This iconic city features a smaller version of a university, fire station, race track, radio station, pizzeria, hospital, bank, and theatre amongst others. Children get a fantastic opportunity to dress up in realistic uniforms and feel empowered to live as grown-ups do. One of the most popular attractions is the mini airplane where children can be pilots mimicking the avaitor role in actual cockputs or as stewardess who carryout preflight safety demonstrations. The experience of watching children make decisions and thrive in a child-sized replica of a real city is invaluable. 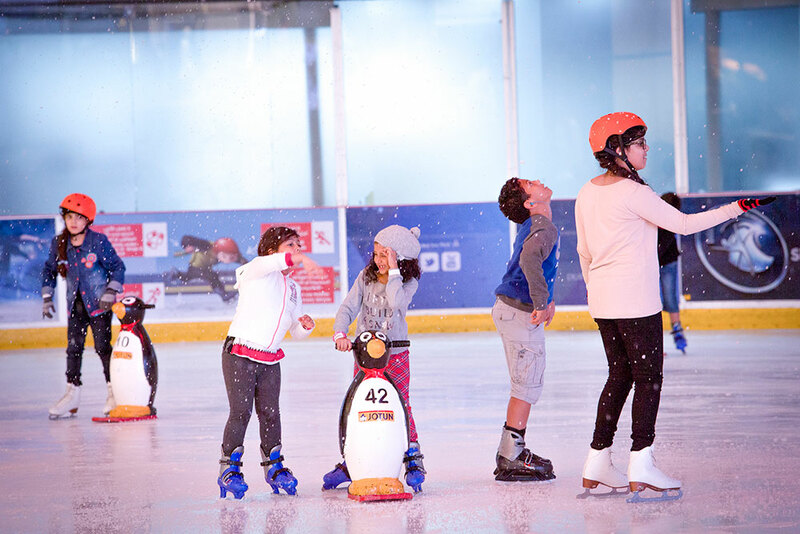 A perfect outing for the entire family where parents can relax and unwind with various activities and offerings at the Parents Lounge or shop at The Dubai Mall while children enjoy learning at KidZania®. Reel Cinemas welcomes moviegoers to take part in the most distinctive cinematic experience in Dubai, and indeed, the region. Reel Cinemas offers a truly unparalleled movie experience with laser projectors that provide the ultimate visual experience. Besides regular screens, Reel Cinemas at The Dubai Mall also features the Platinum Movie Suites that offers the ultimate in cinema luxury. The elegant ambience created by a chic design concept with contemporary interiors and ergonomically designed seats makes for a fantastic movie experience. The Platinum Movie Suites experience begins at a private lounge with signature designer furniture, providing the perfect backdrop for a relaxed drink or bite to eat before movies. The VIP treatment continues when guests are ushered into their suite and sink into a leather reclining chair, conveniently equipped with a side table and button for personal butler service throughout the movie in true VIP style.